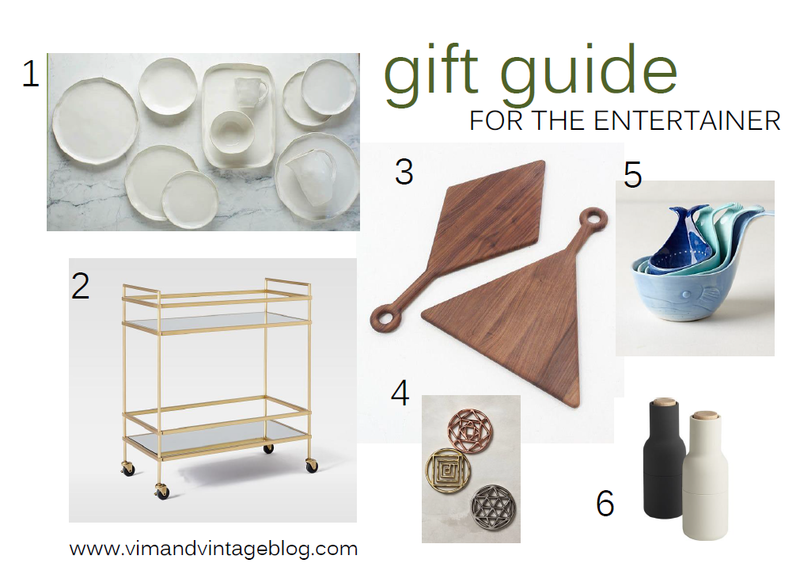 gift ideas | Vim & Vintage - design. life. style. Christmas is in less than 72 hours, can you believe it?! Here are a few last minute gift ideas for that person who is a kid trapped in an adult’s body. If childhood memories, pulling pranks, or just laughing in general is their thing, these are sure to please. All of these ideas are available through Amazon, so order today and have it in time for Christmas! Who says Lego’s are just for kids? This is the perfect gift for the builder, architect, or designer you know. Because people who park crappy deserve to know about it. Give the favorite NickToon series for that big kid in your life. No (adult) party is complete without this game. Hilariousness served with a side of crude humor. Growing up with Polaroid’s, this is the next best thing. Get instant pics with this cute little camera! This thing is practically an inexpensive drone. It can take pics too. For links to these and other gift ideas, go to our gifts board on Vim & Vintage’s Pinterest page. We all have that friend who seems to sparkle from head to toe. She loves all shiny things – diamonds, sequins, glitter, and gold. Her makeup is always on point. She’s so stylish and put together – you just wish you had access to that closet for a night or two. Like Beyonce, you’re pretty sure she just woke up like that. The latest Naked 3 makeup palette features 12 new shades. This gold plated lovely necklace comes in a variety of jewel tones. A neutral sparkly scarf can take any outfit to the next level. This stylish hair wrap is a lovely accessory for a casual day or a night out! Any true diva must have some gold plated makeup brushes, right? A two toned shiny clutch is great for the holidays and beyond. For links to these gifts, visit our gifts board on Vim & Vintage’s Pinterest page! Hope everyone had a very relaxing Thanksgiving filled with extraordinary amounts of food, family, and fun! I cannot get over the fact that yesterday was the first day of December. Did it creep up on anyone else?? I will be starting a series of gift idea posts geared towards different personas. I’m always on the hunt for gifts that are specific to the person, yet unique and useful too! For links to the following items, go to our gifts board on Vim & Vintage’s Pinterest page.